Preheat the oven to 375 degrees °F. a spatula, until no longer pink. Place 1 cup of the tater tots onto the bottom of a greased 3-cup baking dish. 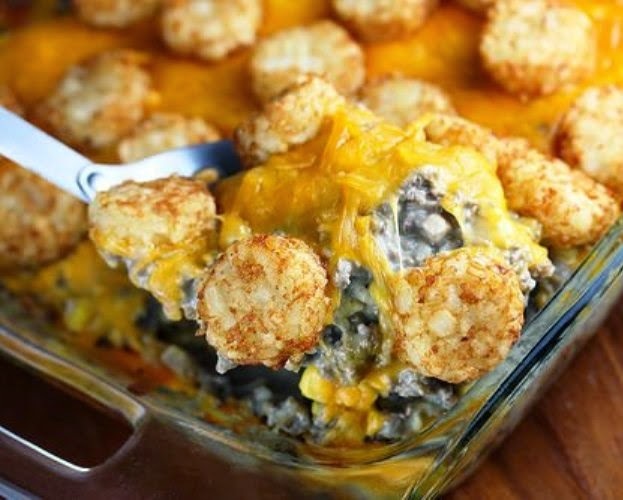 Layer the beef mixture on top of the tater tots. Layer the remaining cheese and tater tots on top of the ground beef mixture. 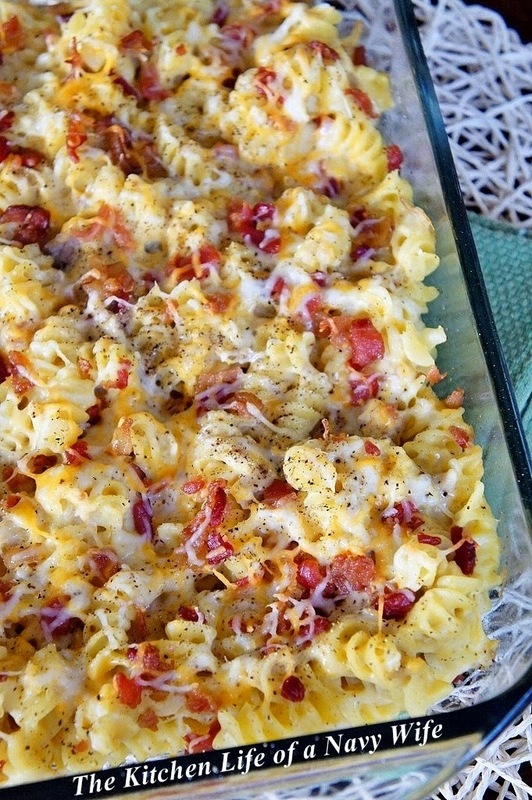 Place into the oven and bake, uncovered, for 20-25 minutes or until bubbly.